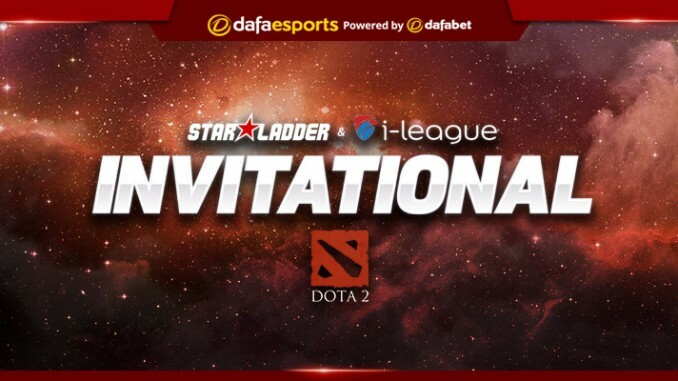 With the new Dota 2 competitive season starting up again after the post-TI shuffle, the StarLadder i-League Invitational stands as the first tournament to watch. With a top-tier array of teams participating this year, including International winners Team Liquid, it promises to be an exciting spectacle. And with such a high prize pool – standing at $300,000 – it’ll certainly be a great boon to any team that scores highly over the year. The tournament in Kiev will replicate the same elimination format as the previous edition in May. The eight participating teams are split into two groups of four, with each group battling among themselves in a double-elimination format. Whichever two teams from each group suffer two defeats first are eliminated. From there, each team faces another from the opposite group, in a more conventional single-elimination bracket. And with triple the total prize pool of the i-League #2, the stakes are certainly high. Fresh off the heels of TI7, we have the first and second-place winners as the direct invites – Team Liquid and Newbee. Both teams are, of course, at the top of their game, though neither side took the opportunity to alter their teams drastically at the roster shuffle. While they both fared excellently at the International, the other teams have rearranged themselves far more – it’s possible one of these new rosters might rise to the challenge of taking on the established top-tier teams. 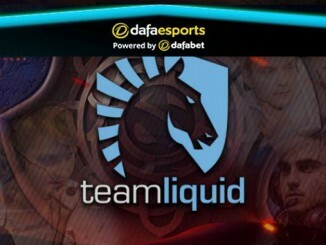 Team Liquid will be returning to defend their title, having won the very same tournament earlier this year. And after their winning position at the International, they’re in a prime position to do so. It’s safe to say they’re the favoured team in this event, but as the first of the season, there’s a great deal of uncertainty to it. Team Secret, earning a spot in the tournament through the Europe qualifier, were also participants at TI7. 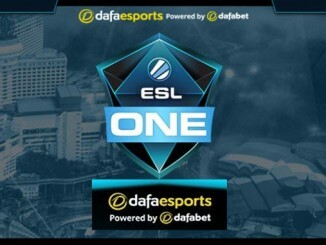 This puts them in a fairly good position, at least compared to some of the other participants, and the inclusion of well-known players Fata and Ace should certainly help their chances. As a result, of all the teams in this year’s event, Team Secret stands perhaps the greatest chance of giving Liquid a good challenge. From the Commonwealth of Independent States, Natus Vincere have earned a position as well. With past victories in StarLadder tournaments under their belt over the past few years, from the 2016 StarSeries S2 to the 2014 StarSeries 8, they haven’t enjoyed as much success in this particular tournament. Elsewhere, compLexity Gaming also come in from the NA qualifiers. One of America’s longest-standing teams, with some interesting changes done over the roster shuffle – with the return of previous players Chessie and Limmp – it remains to be seen how well the side will perform. 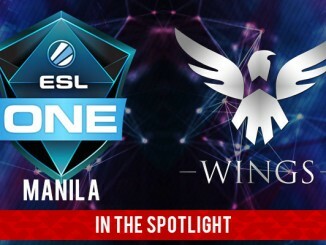 SG e-sports come in from the South America qualifier, with Mineski making their way from South-East Asia. These two teams aren’t so well-known and don’t have the competitive victories under their belts, at least in terms of majors. That being said, they haven’t had much of a chance to prove themselves in higher tier tournaments – they could be a flash in the pan, or new teams on the rise. This tournament should be an excellent opportunity to see which of the two it may be. Lastly, winning the China qualifiers is renowned team Vici Gaming. They certainly stand a good chance of scoring highly, with second place at TI4 and a victory at the StarLadder StarSeries Season 12 in the past. But their performance is especially hard to gauge, having replaced all but one of their roster in the post-TI shuffle, with Paprazi, LaNm, Fenrir and eLeVeN joining the prestigious team. With such a vastly altered pool of players, they should be offering a drastically different performance to what we’re used to. They’re absolutely a team to watch closely – these changes will be sure to have a keen effect. As the first top-level tournament of the competitive year, this is most definitely not one to miss if you can at all afford it. The SL i-League Invitational 3 may well end up setting the tone for the rest of the year, all the way up to TI8. There’s plenty of time until then, of course, but we may well be witnessing the next world champions in action in the coming days.